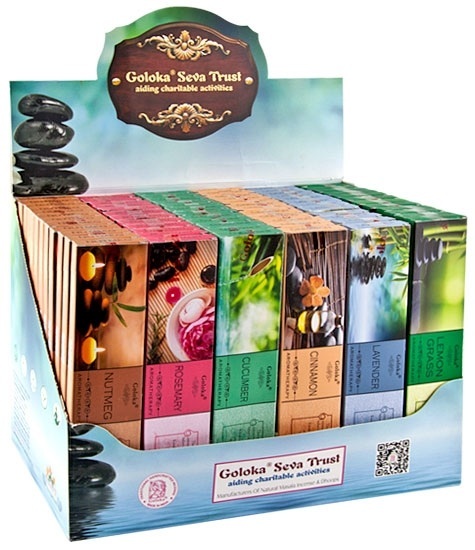 Goloka's aromatherapy brings your heart-warming cinnamon. Cinnamon is a herb that promises a warm feeling without the need to heat it. Especially in autumn and winter, when the impermanence of life becomes visible, cinnamon brings feelings of coziness and unity. Experience the stimulating effects of this spice. 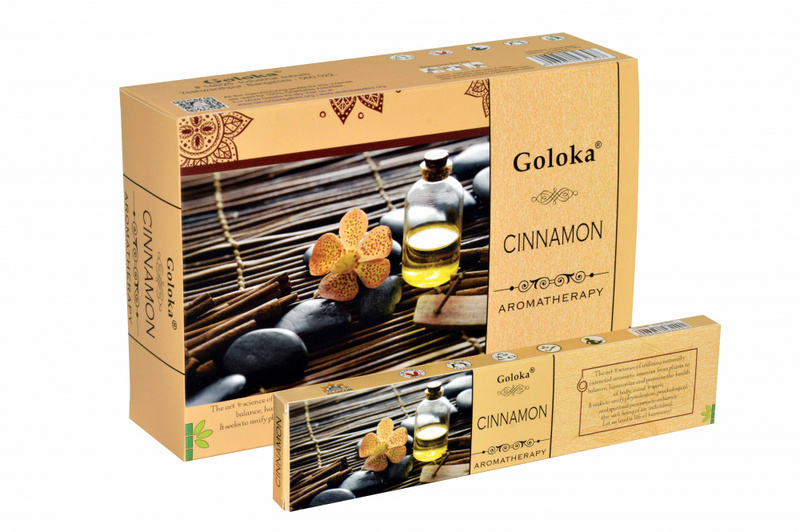 Botanical Name: Cinnamomum Zeylanicum, In general, cinnamon is used as a physical and emothional stimulant. Researchers have found that it reduces drowsiness, and the pain and number of headaches. 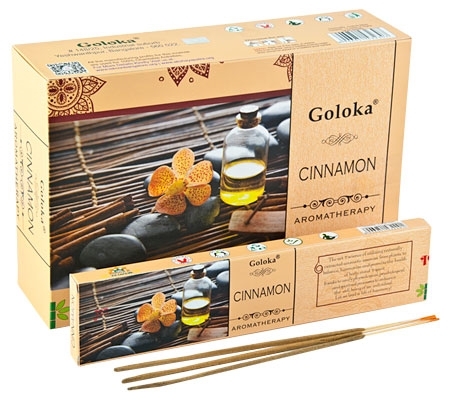 Cinnamon essential oil is used in aroma therapy blends to get rid of airborne bacteria. It thus prevents many respiratory tract infections. It alleviates negative thoughts and depression.